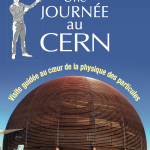 The International Conference of Physics Students (ICPS) is an annual meeting of physics students from all over the world and the biggest and most important event of IAPS. 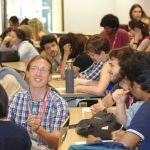 The conference gives students a great opportunity to share their research, to practise presenting it, to meet lots of new people, to network with each other, and to get to know the culture and traditions of the country where it takes place. Students also have the chance to listen to lectures by leading scientists, discuss various topics in poster sessions, to visit local laboratories in the host city, and to just have fun. The first ICPS was held in 1986, organised by a group of Hungarian students who wanted to meet up with their fellow students all over the world, and from thereon, it became a regular meeting with a different host country every year. 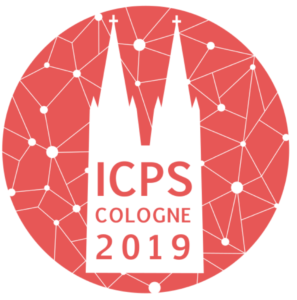 Cologne is proud to host the 34th edition of ICPS, the International Conference of Physics Students, from 10th to 17th August 2019. 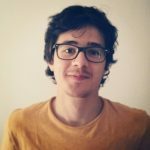 The guest speakers of the 34th edition of the International Conference of Physics Students are confirmed. Be excited.